The Premier Pet™ Travel Bowl provides an easy way to give your dog water or food while away from home. 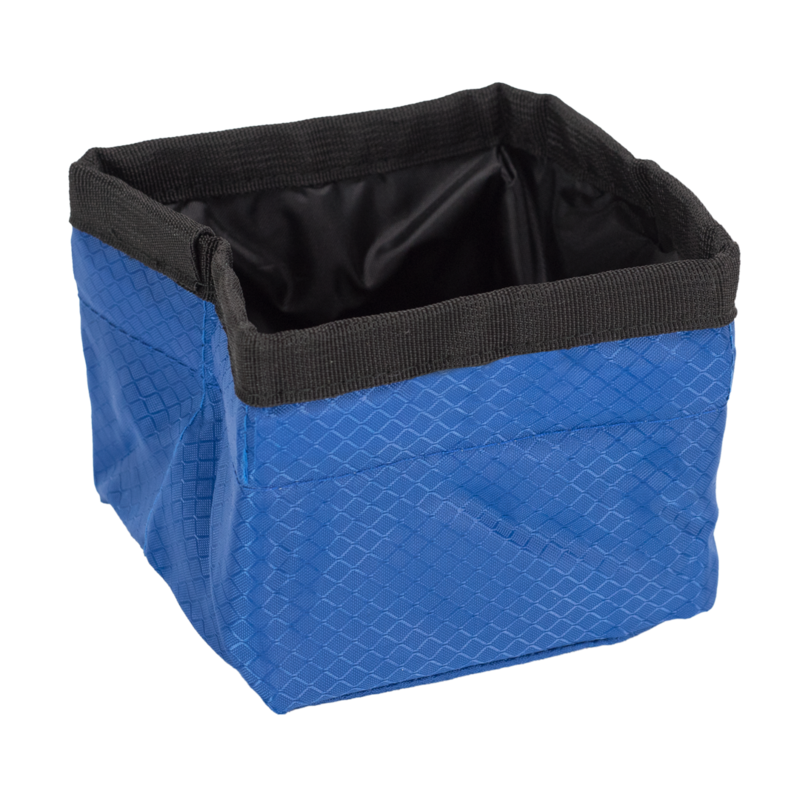 It easily unfolds into a sturdy container and, when your dog is done using it, fold it down for storage and transport. Made with durable material, this 50-oz. collapsible bowl holds up to 8 cups of food or water, dries quickly and is easily cleaned making it a low maintenance solution for feeding and hydrating your dog while on the go.